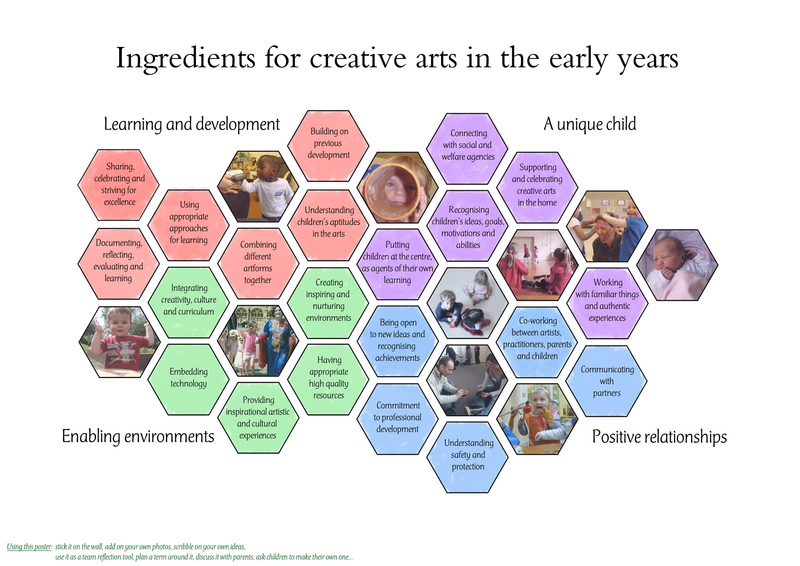 The Early Years Strategic Roundtable is a national alliance of organisations supporting creative experiences in the expressive arts for children in their early years. It brings together mainly organisations from the Early Years and Arts (including music) sectors with a national remit, as well as the Youth Music-funded regional Early Years networks. Since 2012, the Roundtable has been hosted by Earlyarts, with Youth Music Networking funding, having been established by Youth Music in 2009. More info on the EYSRT. Cymaz Music has been developing a Music Mentoring model since 2011, with support from Cornwall Music Education Hub.